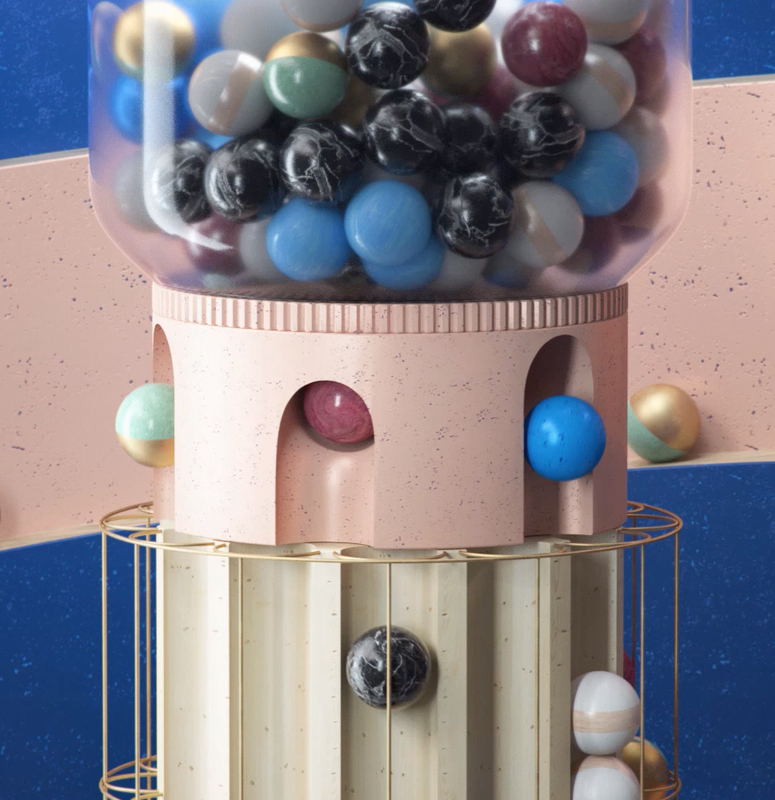 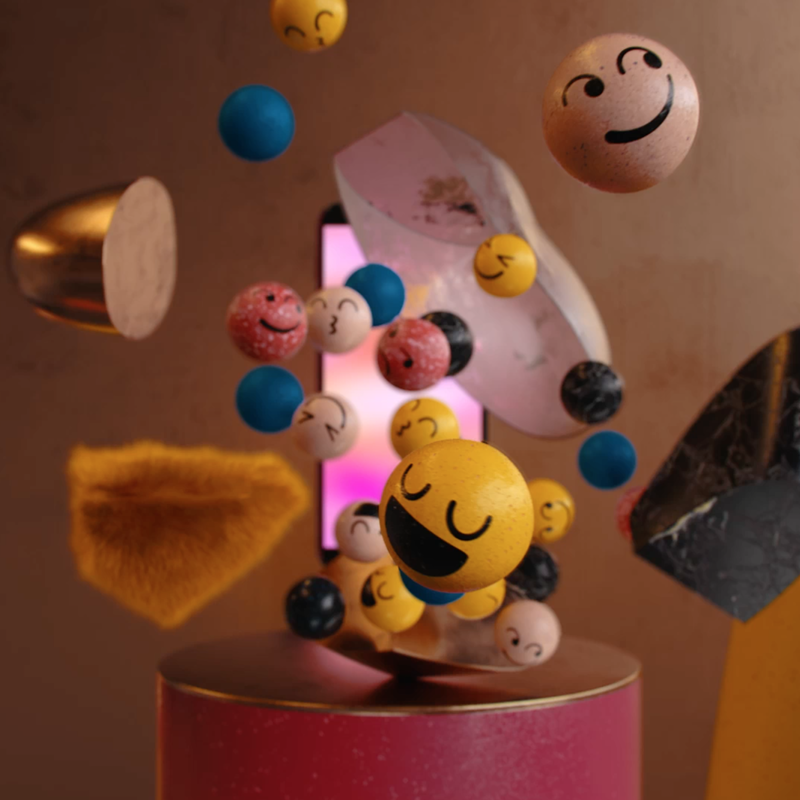 Plenty is an award-winning, multidisciplinary animation & design studio known for their bold design, playful sense of humour, and spirited storytelling. 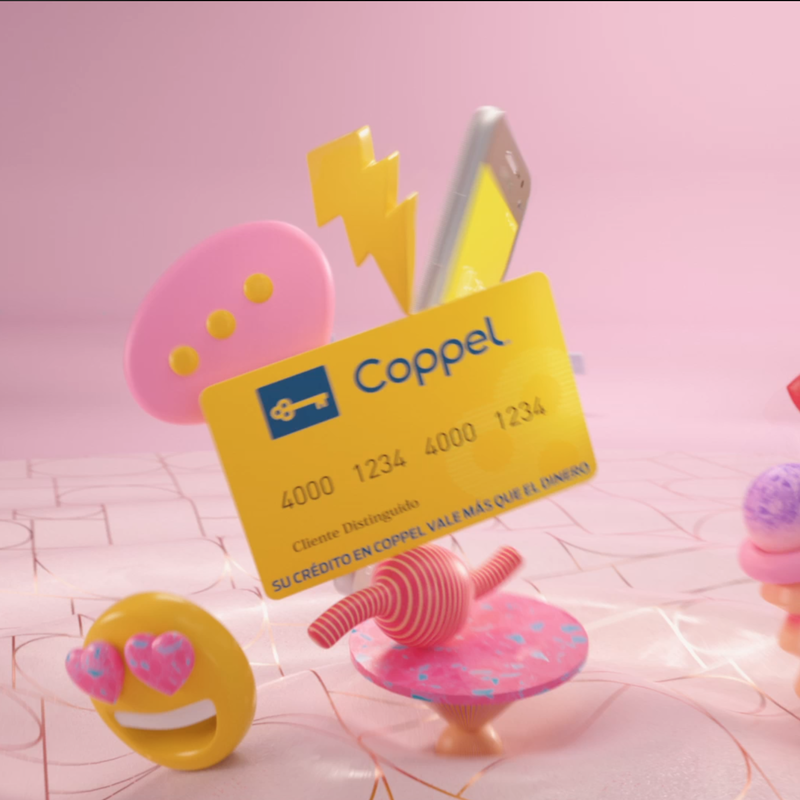 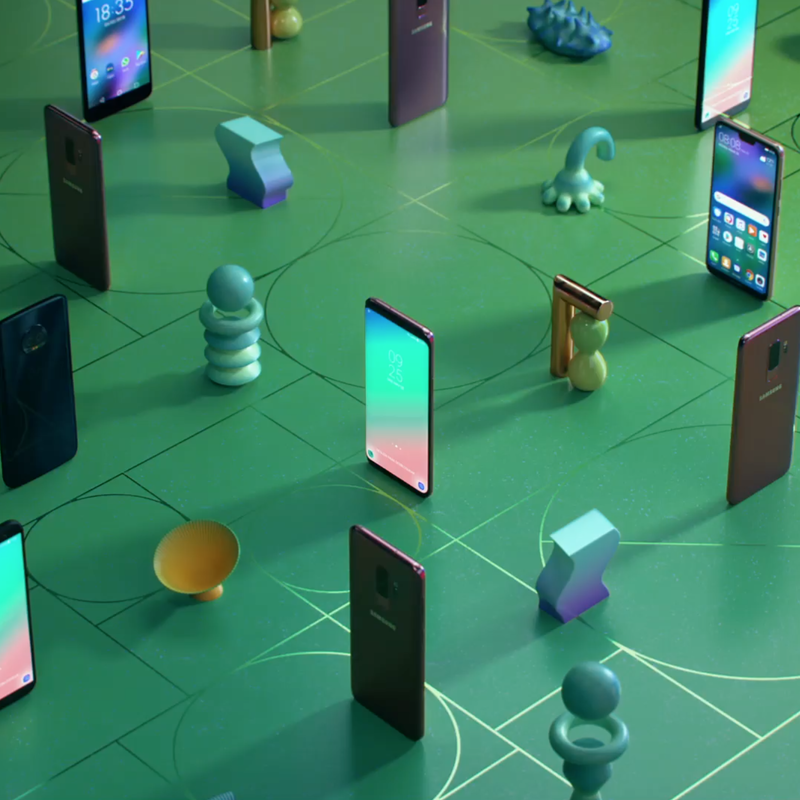 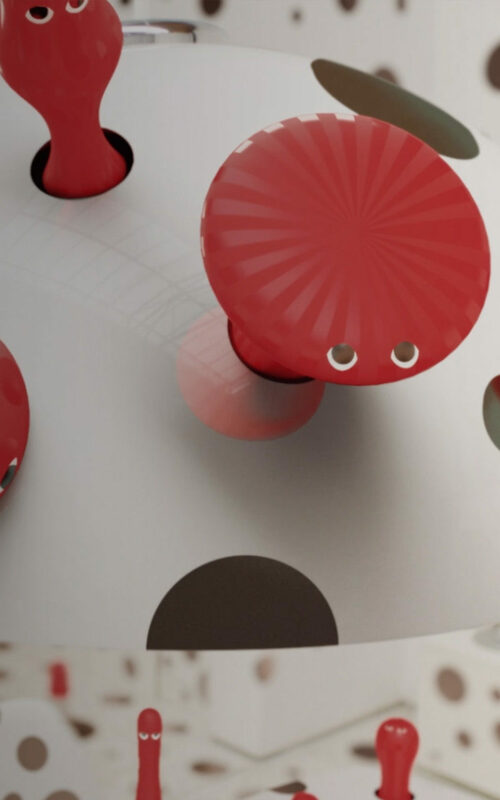 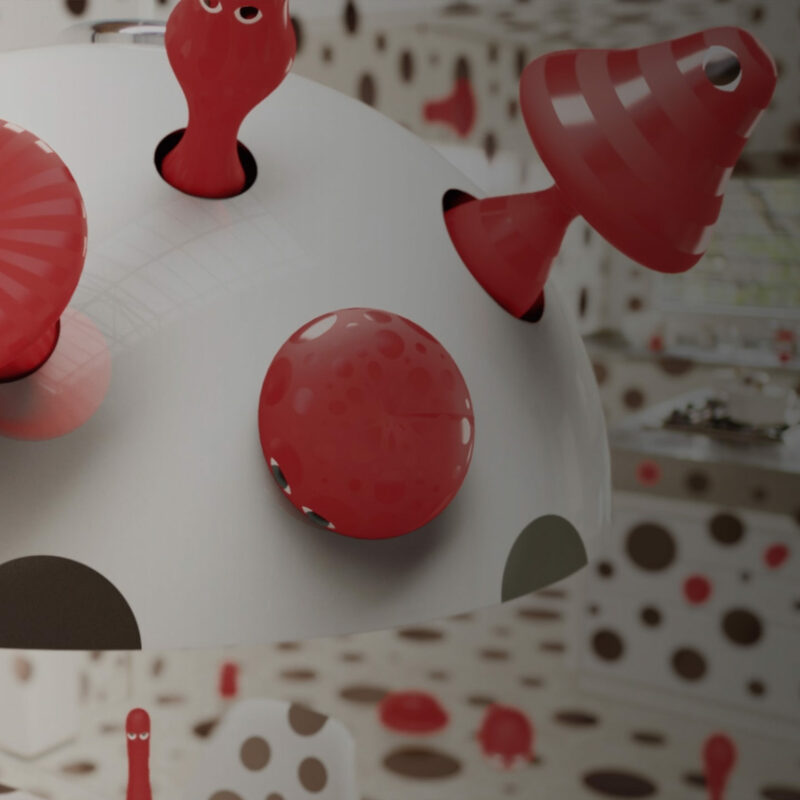 Part of an ongoing series of bright, playful CGI TVCs for the well-known Mexican department store. 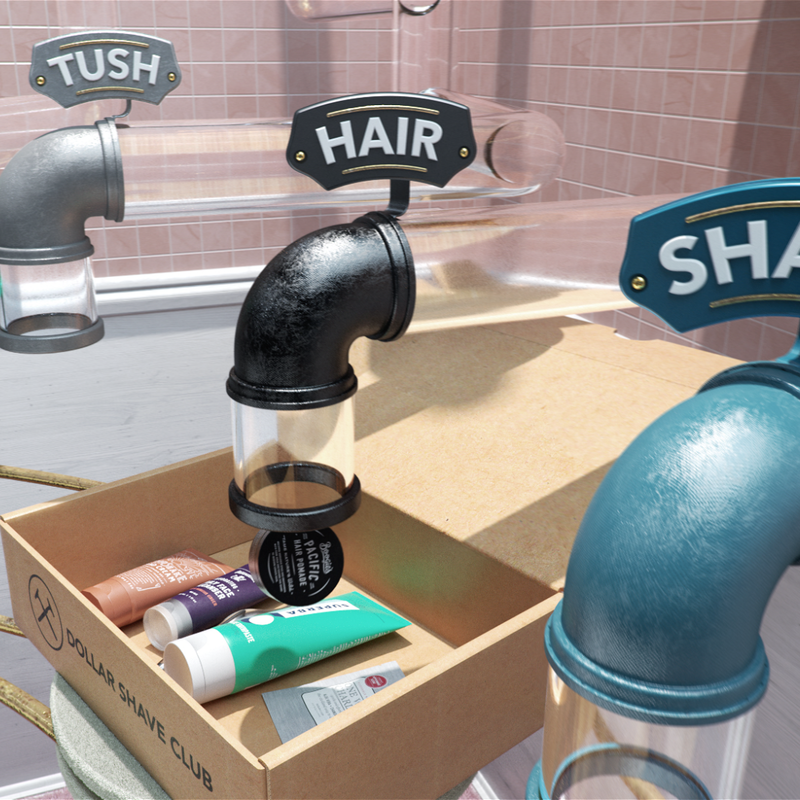 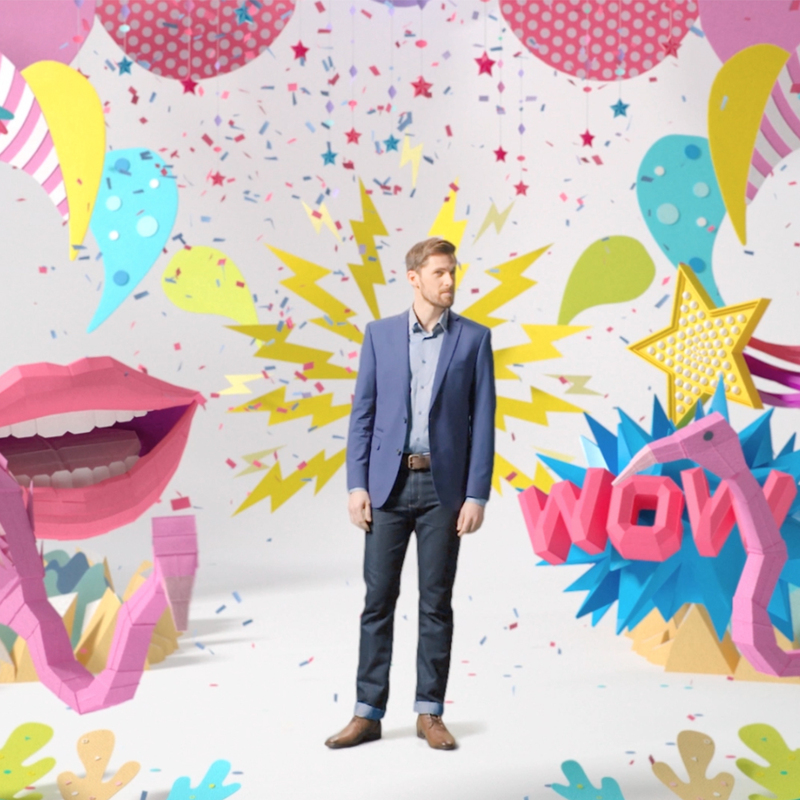 A playful brand film touting the benefits of the male grooming brand. 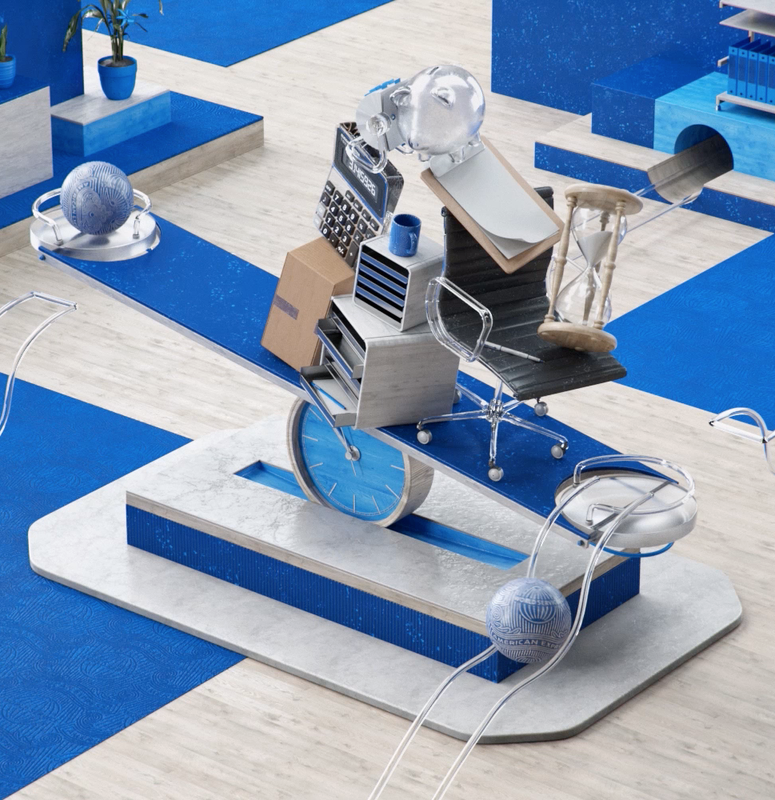 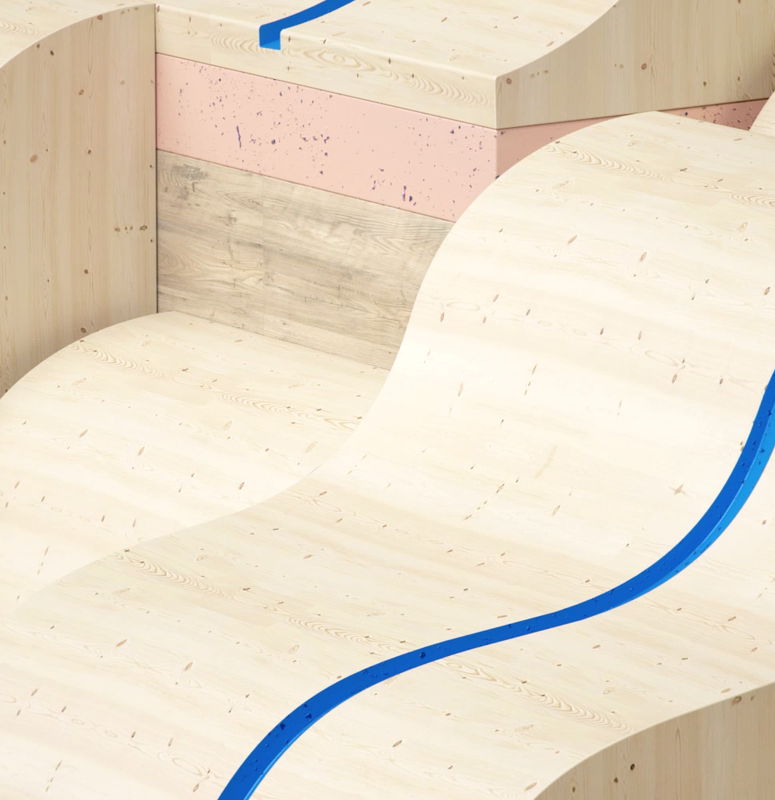 A technical and artistic adventure in CGI for SONOS. 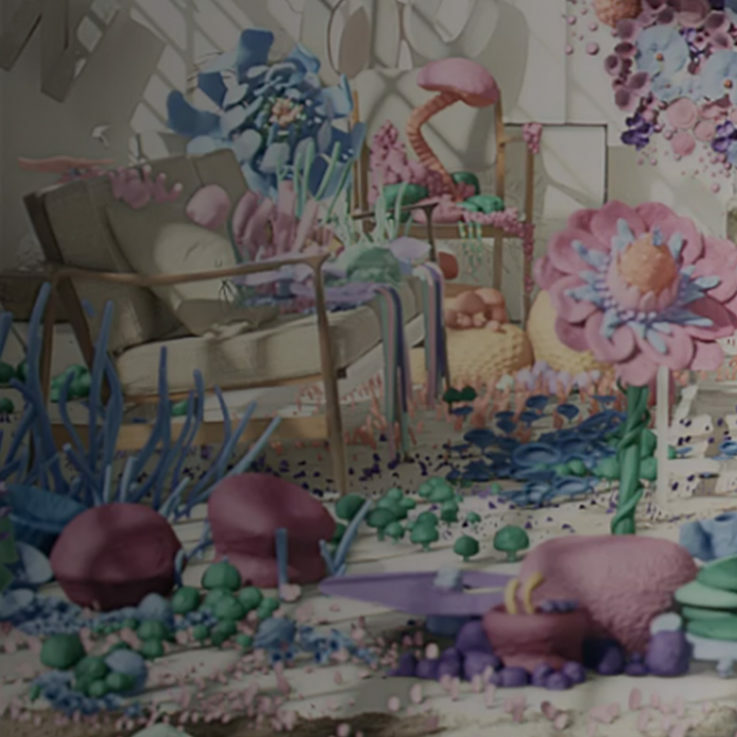 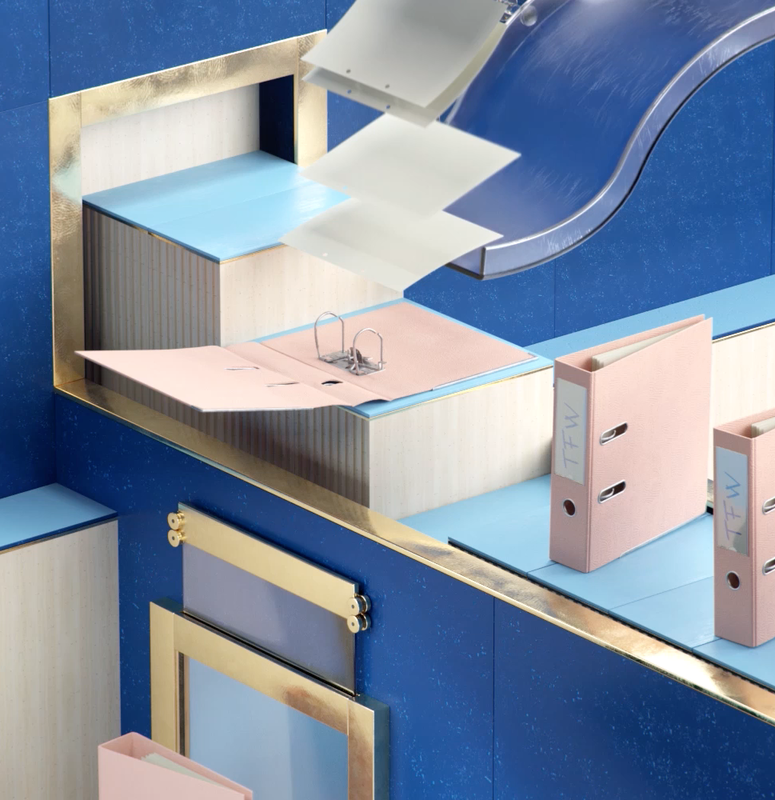 A mixed media papercraft & CGI universe bursts to life in this brand film for MOO. 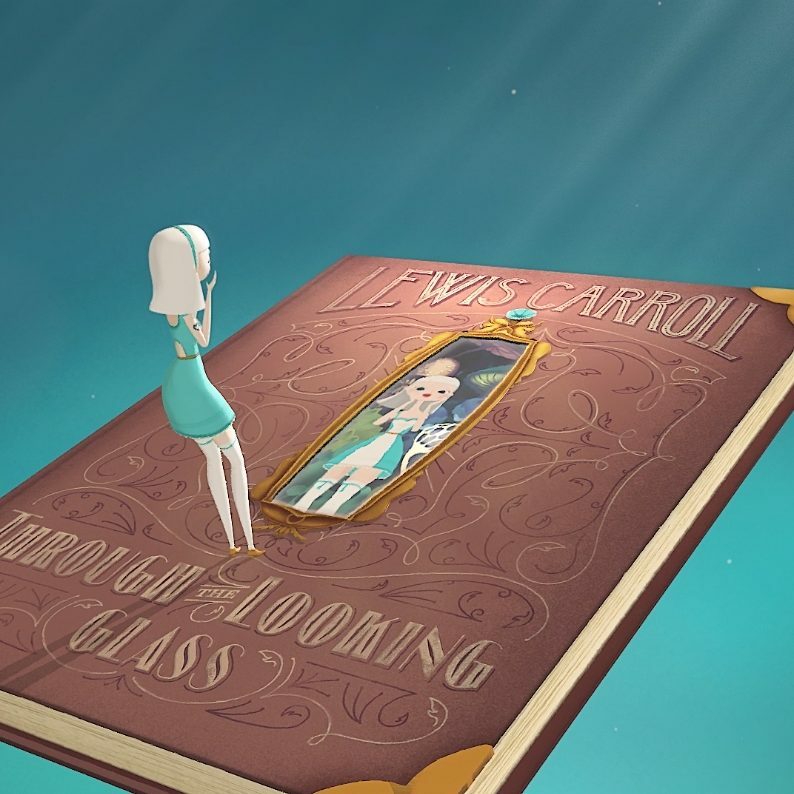 A short story created for the "Great Writers Series,” commissioned for the charity Good Books.